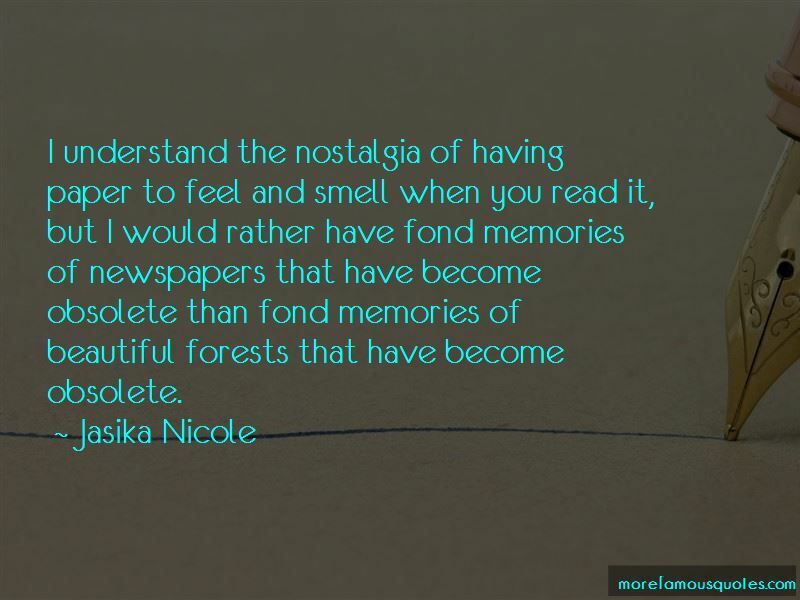 Enjoy the top 7 famous quotes, sayings and quotations by Jasika Nicole. 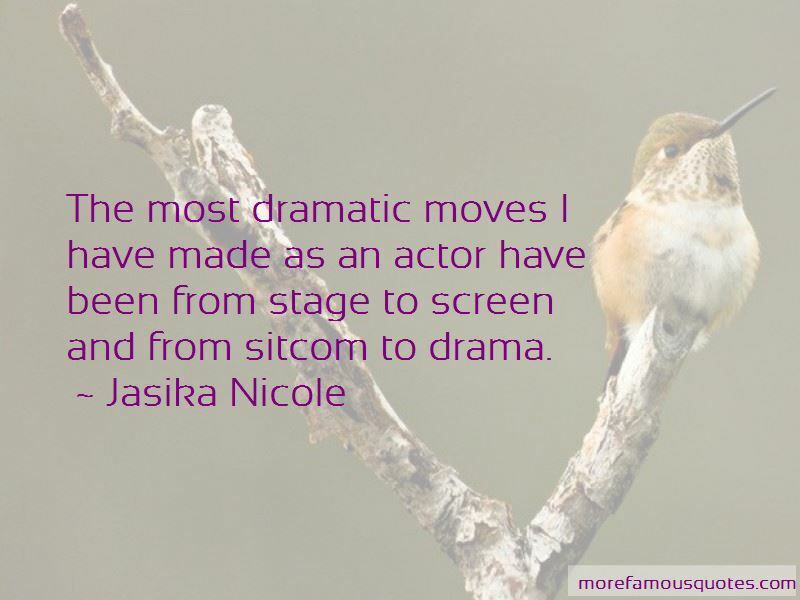 The most dramatic moves I have made as an actor have been from stage to screen and from sitcom to drama. 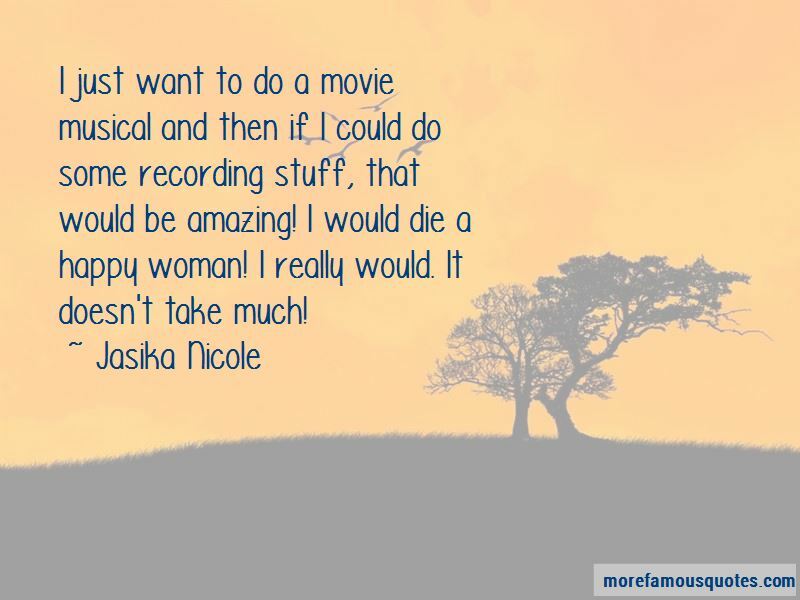 Want to see more pictures of Jasika Nicole quotes? 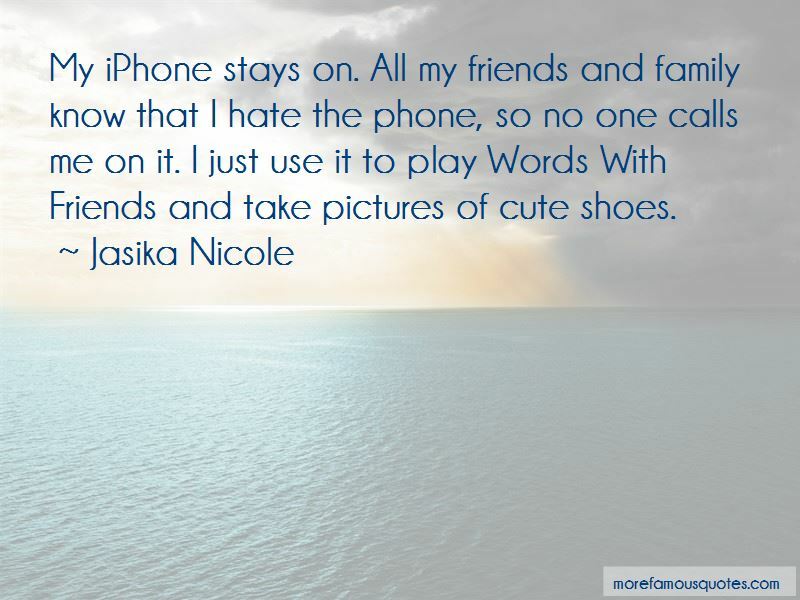 Click on image of Jasika Nicole quotes to view full size.